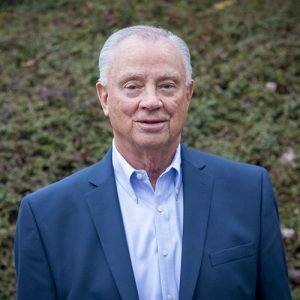 Prior to entering the real estate field, Ray was president of RLV Retail Consultants and had a 39 year career with Sears Roebuck & Company. Ray has now been a commercial real estate agent since 2002 and joined First Western Properties in September 2007 focusing on Retail Leasing and Sales. His most notable transaction was a $24 Million Dollar land sale in Lacey, WA. In his spare time, Ray enjoys boating, playing golf as a member of Canterwood Golf and Country Club, and spending time with his family. Ray has been married for 53 years and has been blessed with 3 daughters and 2 grandchildren. His favorite vacation spot is New Zealand because of the beautiful scenery and of course their top of line golf courses.